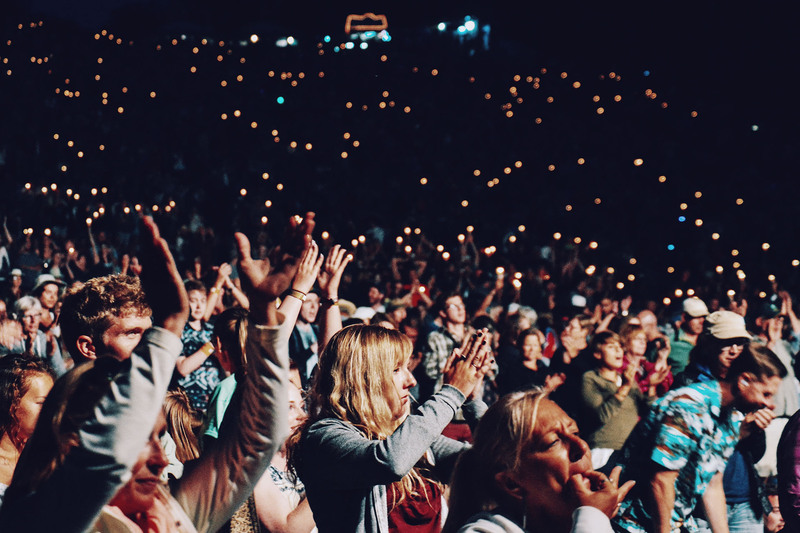 Concert settings, outdoor music festivals, sporting contests and other forms of live entertainment require a great deal of collaboration to be set up. Careful risk management planning is key in driving a successful and safe event. Should any unexpected issues come up, having a solid plan of action set up in advance could help prevent a crisis. That is why ProSight developed their In-House Risk Management solution. Under this unique offering, entertainment and media managers of any large, live venue receive direct access to our own in-house risk management team to help the process run smoothly from beginning to end. These extensive consultations include providing best practices, working alongside other risk management on staff or walking on set for an active assessment. The goal is not only to cover possible risks, but prevent them and in turn, protect against serious injury or lawsuits. 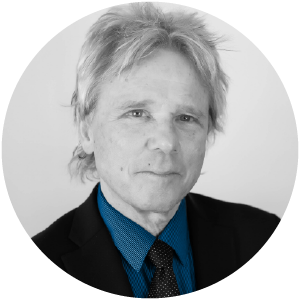 Our risk management team features over 30 years of combined experience as well as top certifications in entertainment risk management. They work hands on and in person with customers in order to analyze each event down to the tiniest detail. The consultations are offered within the Live Events and Motorsports niches of our Media and Entertainment segment. 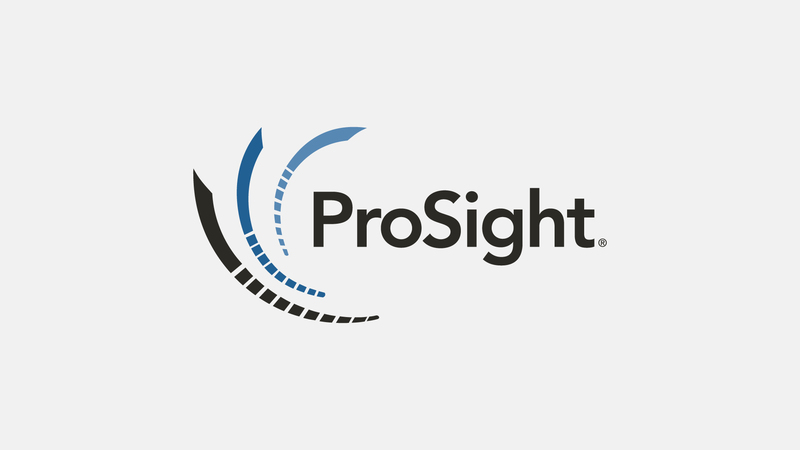 Enhancing operational efficiency through increased protection and expert evaluation is how ProSight adds value, customized for event managers that goes beyond traditional insurance coverage.